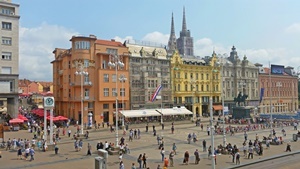 Zagreb, Osijek & Budapest Multi-Centre Holiday Package [2019 / 2020] Book Today! 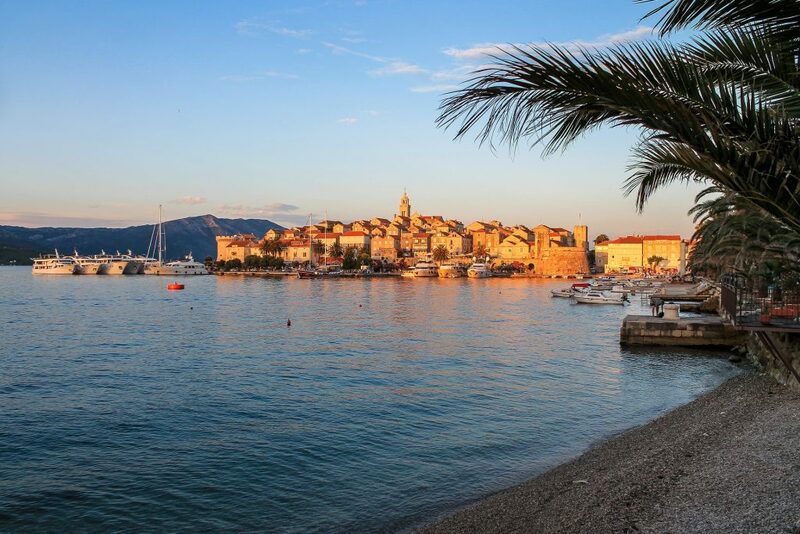 Embark on this journey through some of the most beautiful destinations in continental Croatia and beyond: visit two countries in one go, starting in Zagreb and finishing in Budapest. On your way, you’ll visit the eastern Croatian city of Osijek, set by the Drava River and boasting a romantic 18th century Fortress. 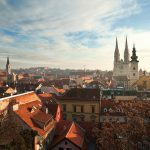 Spend the first 3 nights in Croatia’s exciting capital of Zagreb, walking the Medieval Old Town, visiting the museums or relaxing in one of the restaurants and cafes around the Main Square and in Tkalčićeva street. 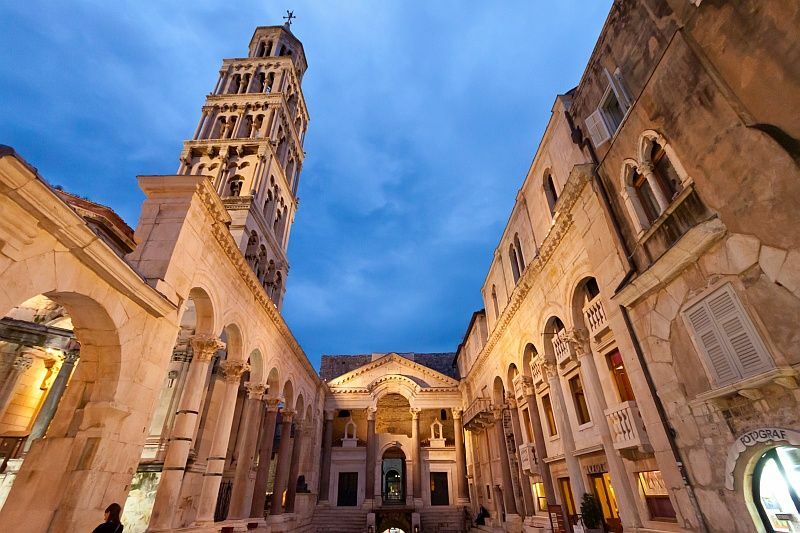 From Zagreb, we’ll drive you towards the eastern parts of Croatia and the beautiful historic city of Osijek. On your way from Zagreb to Osijek, make a short stop in the town of Slavonski Brod, the charming city in the region of Slavonia. Spend the next 3 nights in Osijek, exploring the Fortress and enjoying the guided tour of this historic city. 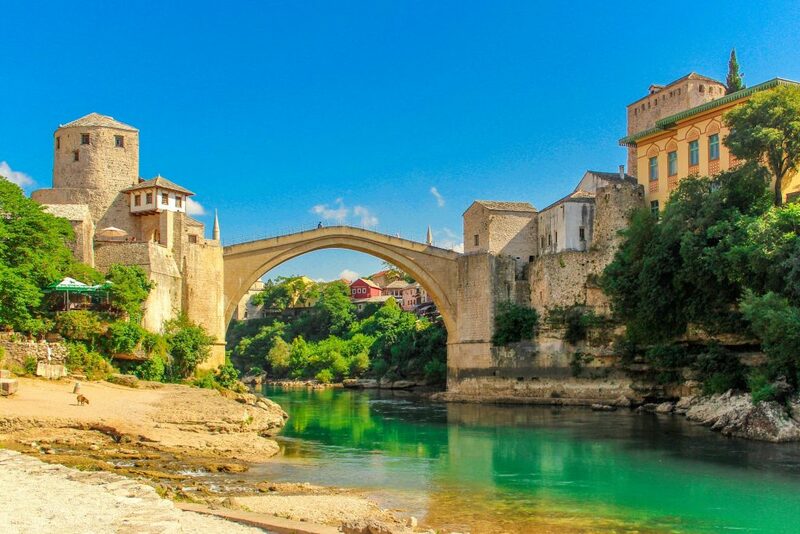 A half day trip to the famous Ilok cellars and Ilok castle is included, set in the very east of Croatia by the River Danube, by the border with Serbia. 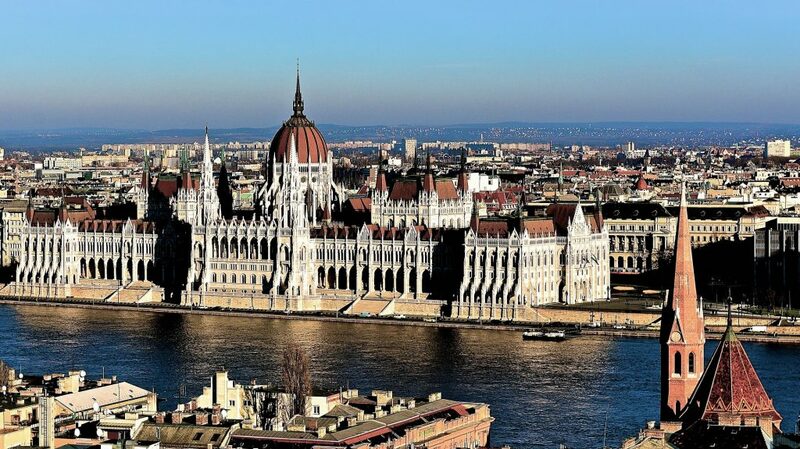 Your last stop is the spectacular Budapest, the Hungarian capital city. 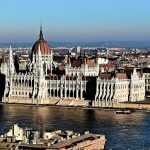 This beautiful city lies by the river Danube, with Buda set on the hill overlooking the river, and Pest developed into an exciting downtown. 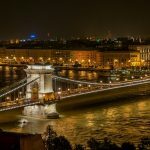 Explore the historic Buda castle and the Fisherman’s Bastion, cross the iconic Chain Bridge and taste Hungarian specialities in one of the restaurants around the popular Váci Street. We’ll pick you up from Zagreb Airport and transfer you to your hotel in Zagreb centre. 3- night accommodation at a hotel in Zagreb. 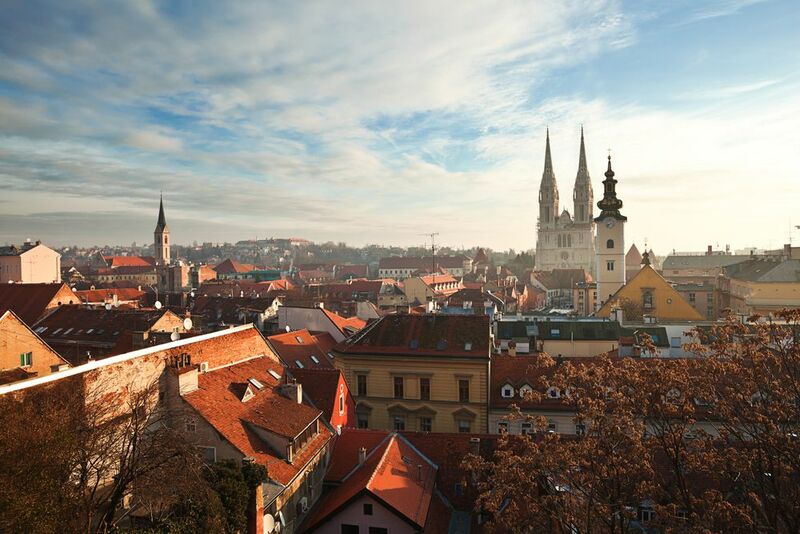 Today, we’ll organise a walking guided tour of Zagreb for you. 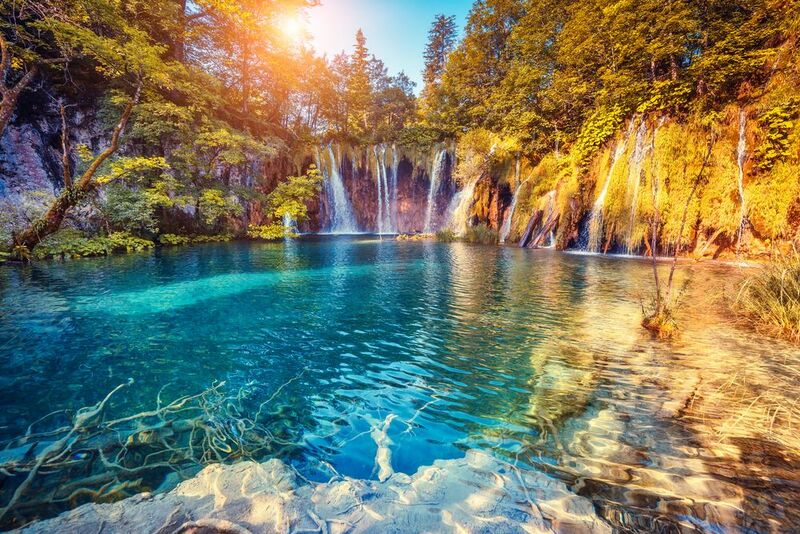 Our suggestion is a visit to the UNESCO-protected Plitvice Lakes National Park. 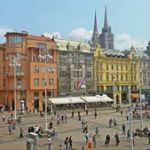 Our driver will pick you up from your hotel in Zagreb and drive you to your hotel in Osijek, situated in the East of Croatia, by the Drava River. Make a stop in Slavonski Brod for lunch and a short walk. Arrival in Osijek & transfer to your hotel. 3-night accommodation at a hotel in Osijek centre. Today, embark on a walking guided tour of Osijek, followed by a visit to Ilok castle & wine cellars. 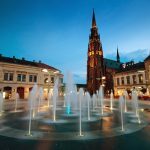 Situated on the river Drava close to the borders with Serbia and Hungary, Osijek is the fourth largest city in Croatia and the economic, cultural and university centre of Slavonia. 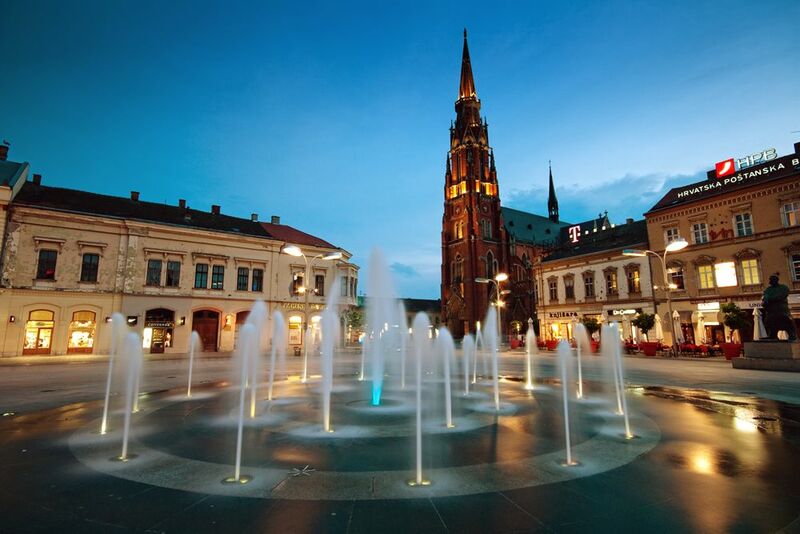 With its beautiful art nouveau buildings, romantic riverside promenade, Copacabana beach and floating bars and clubs, Osijek has something for everyone. 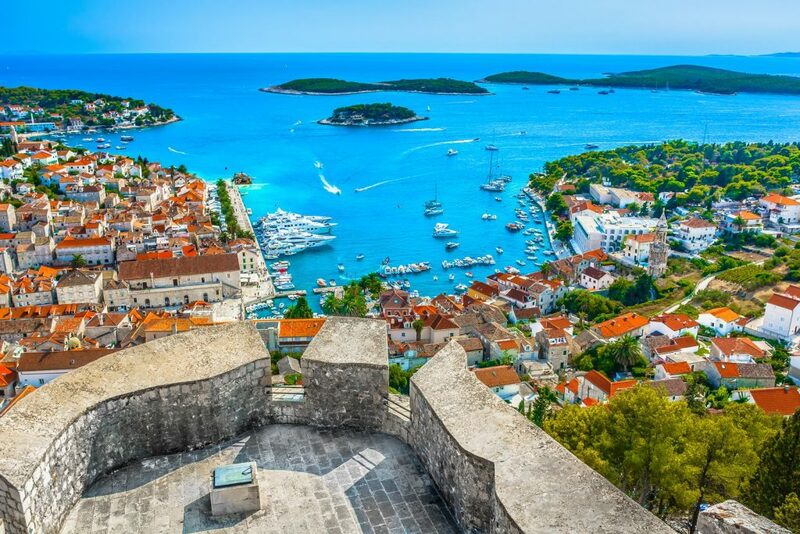 The 18th-century Fortress, popularly called “Tvrđa”, was built as a part of the defence system against the Ottoman Empire. Ilok is the easternmost Croatian town, situated by the Danube and famous for its extraordinary wine and Ilok Castle. With endless vineyards on the surrounding hills, Ilok is a town dedicated to wine and wine-making. Tourists enjoy exciting wine route and visits to wine cellars, the most interesting among them being the Old cellars, situated in the medieval centre of Ilok. These cellars are famous for traminac wine, which was served at the coronation of Queen Elizabeth II. Return to Osijek in the afternoon & free time. Enjoy your free time in Osijek. Our driver will pick you up from your hotel in Osijek and drive you to your hotel in Budapest. 4-night accommodation at a hotel in Budapest. Cross the Chain Bridge and drive to Buda. 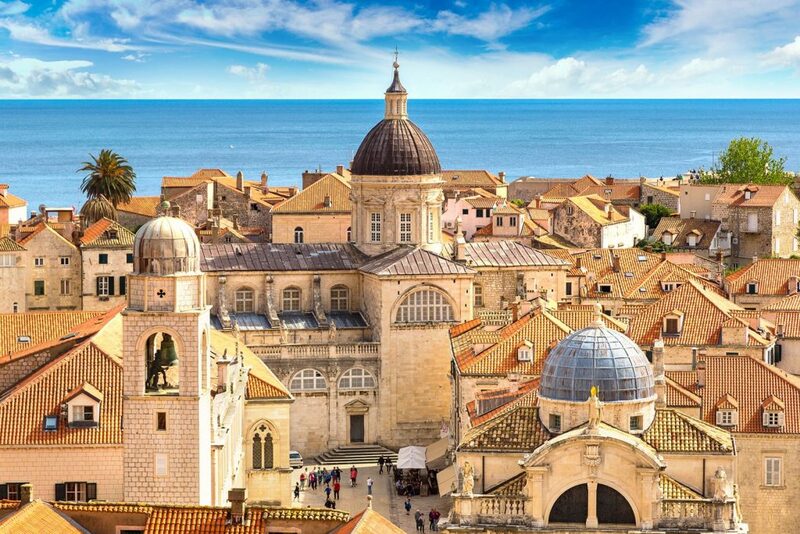 Explore the historic Castle District, the St Matthias Church and the spectacular Fishermen’s Bastion. 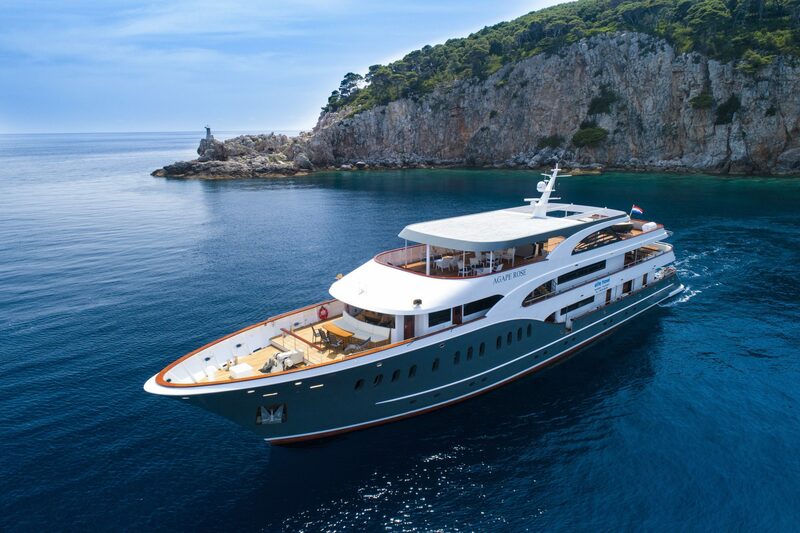 After Buda, head to Pest over the Elisabeth Bridge, boasting the spectacular Hungarian Parliament Building, the largest Synagogue in Europe, the Heroes’ Square, the beautiful city park and ZOO and St Stephen’s Basilica. Enjoy your free time in Budapest. 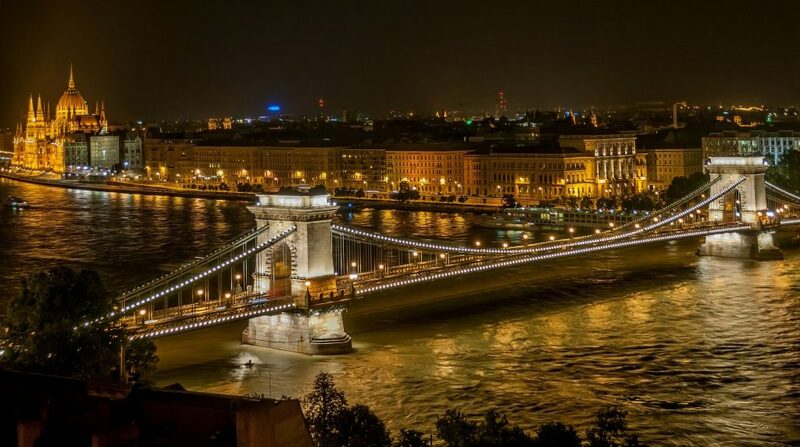 Our driver will pick you up from your hotel and drive you to Budapest Airport for your flight home.